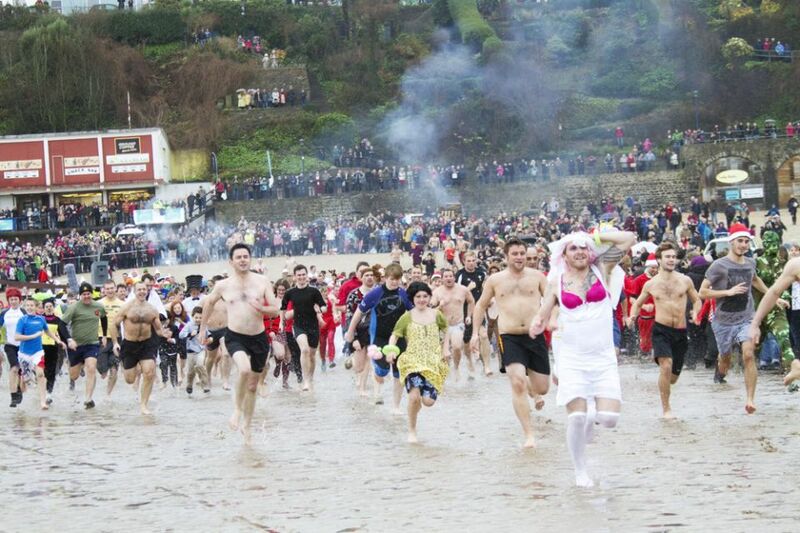 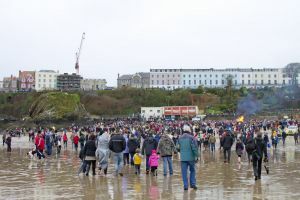 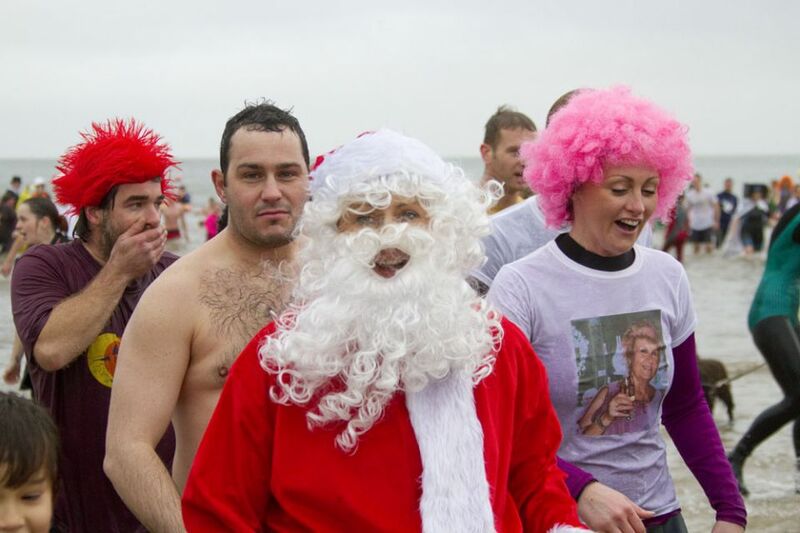 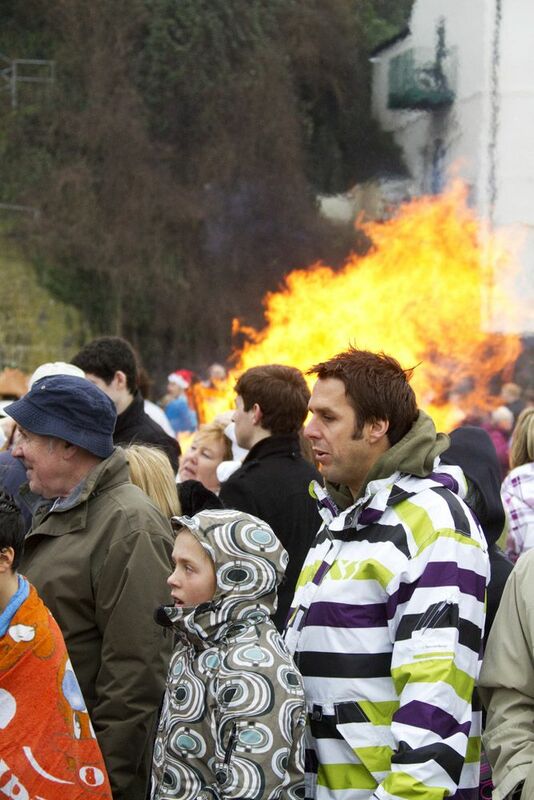 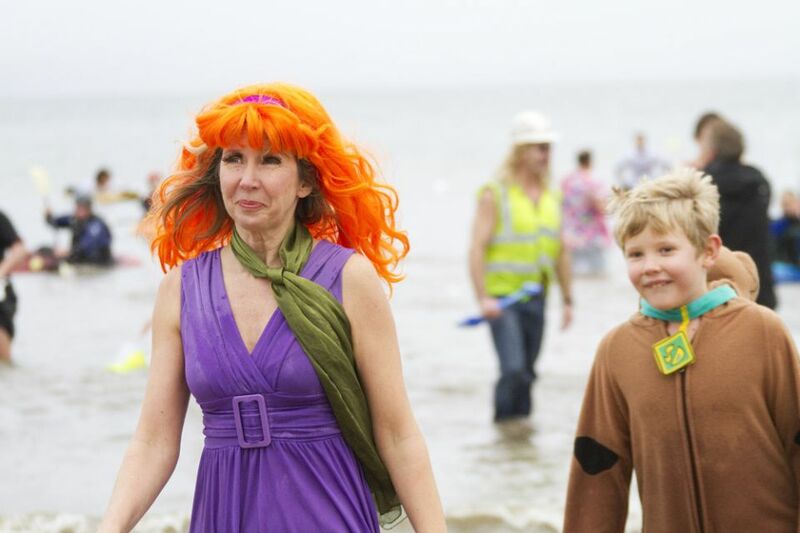 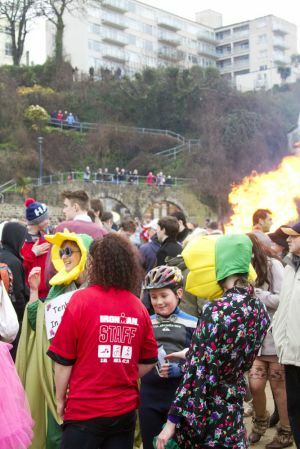 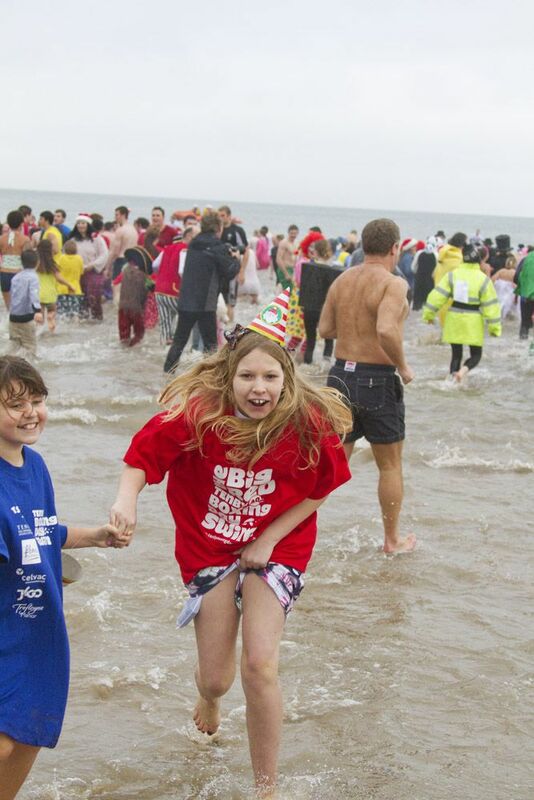 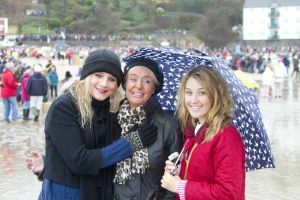 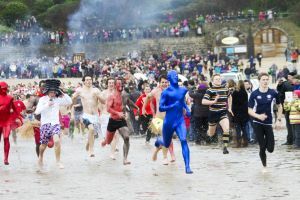 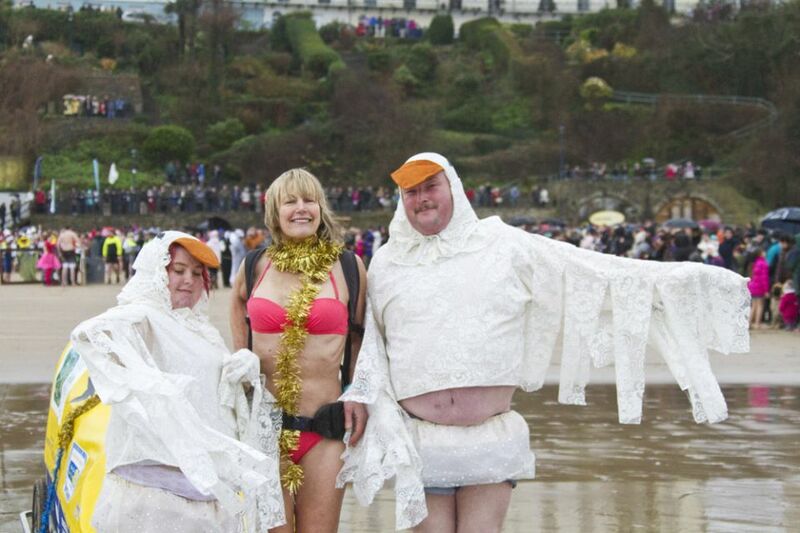 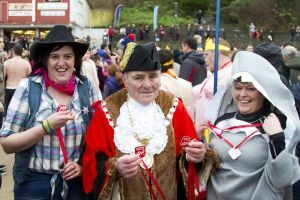 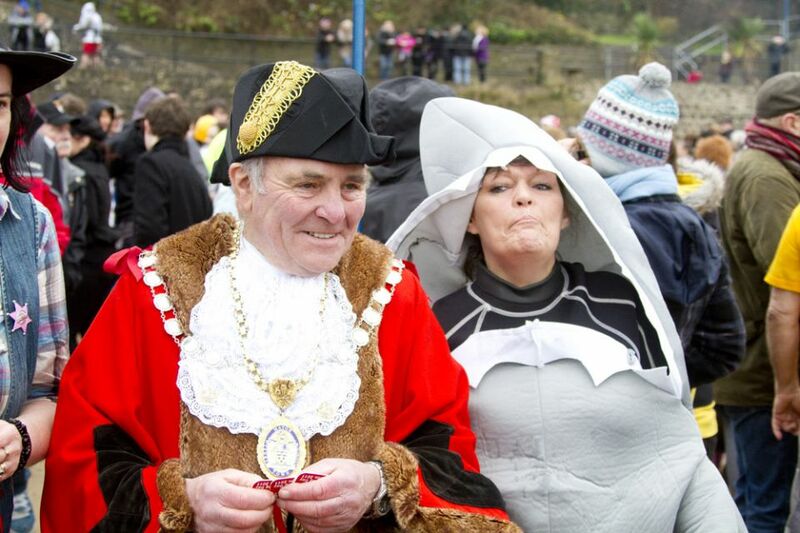 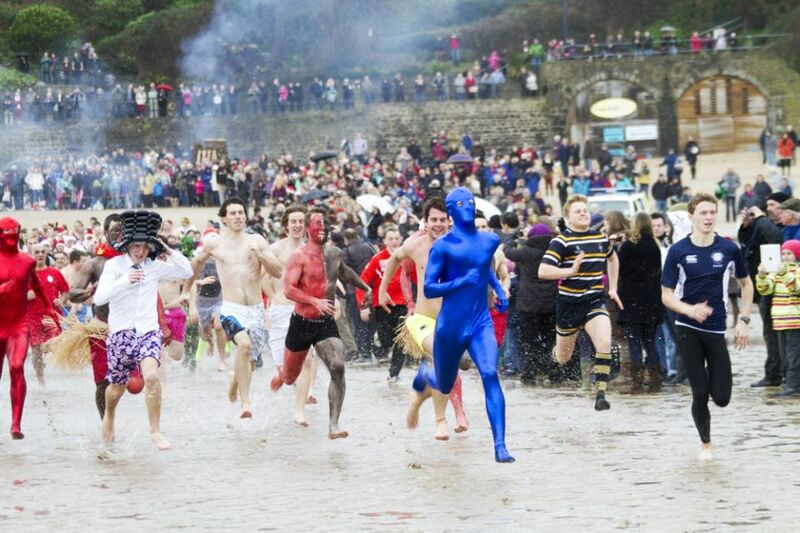 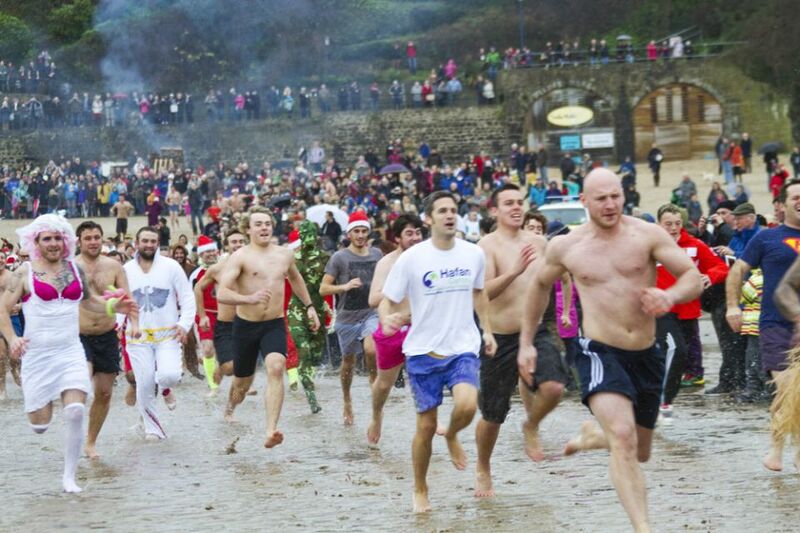 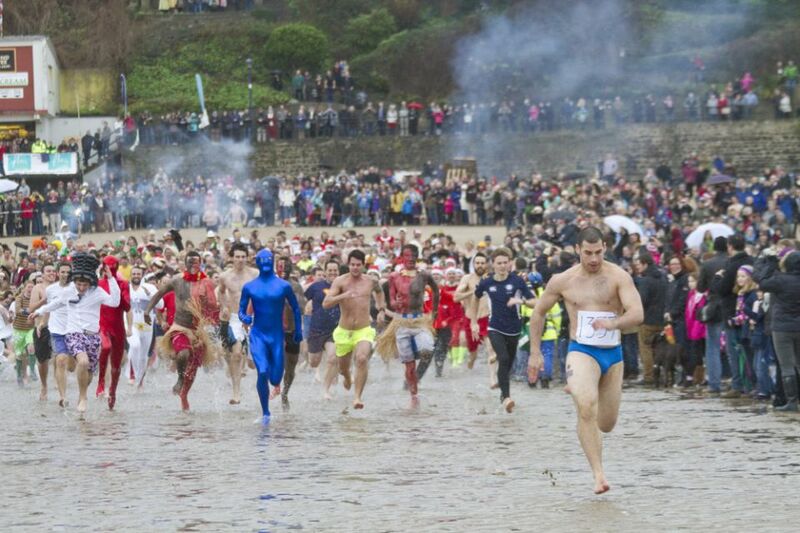 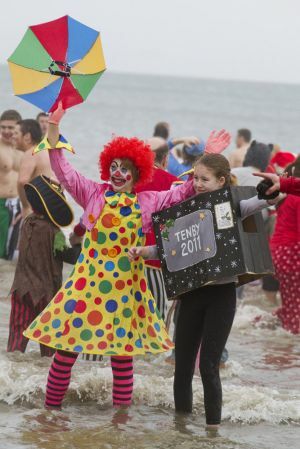 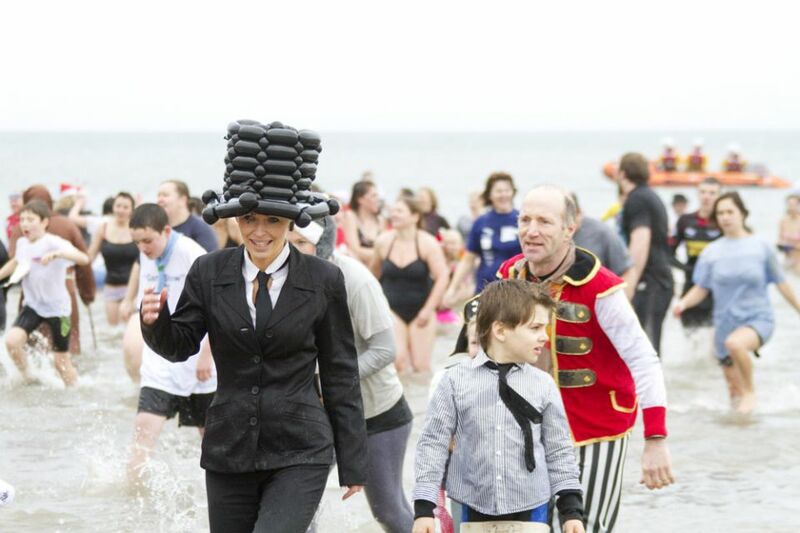 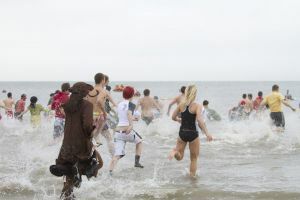 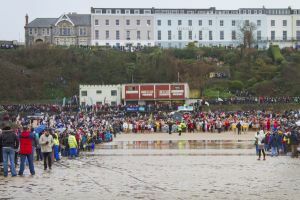 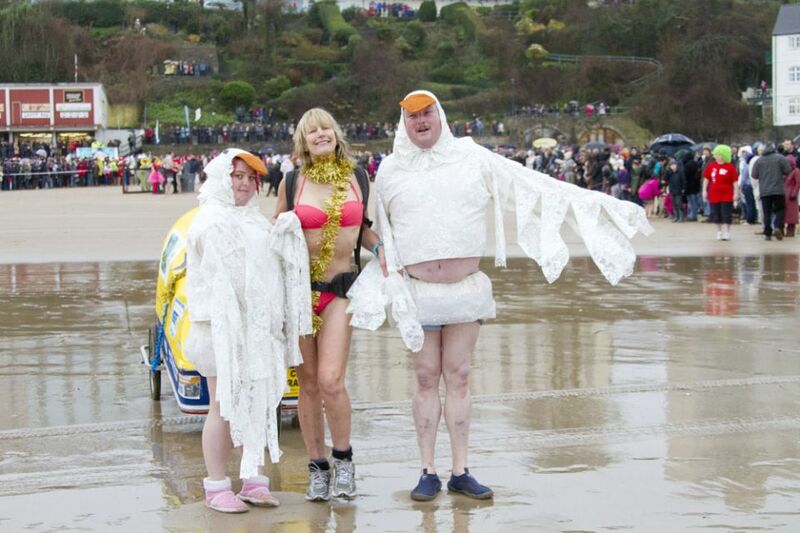 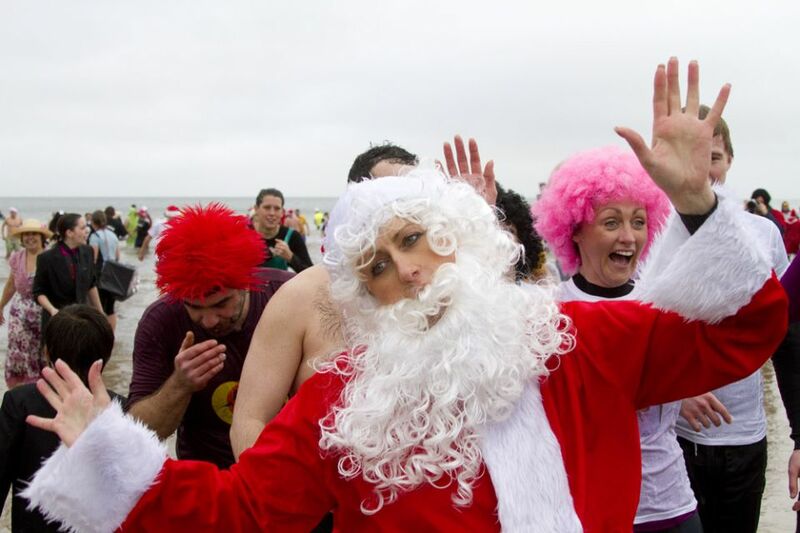 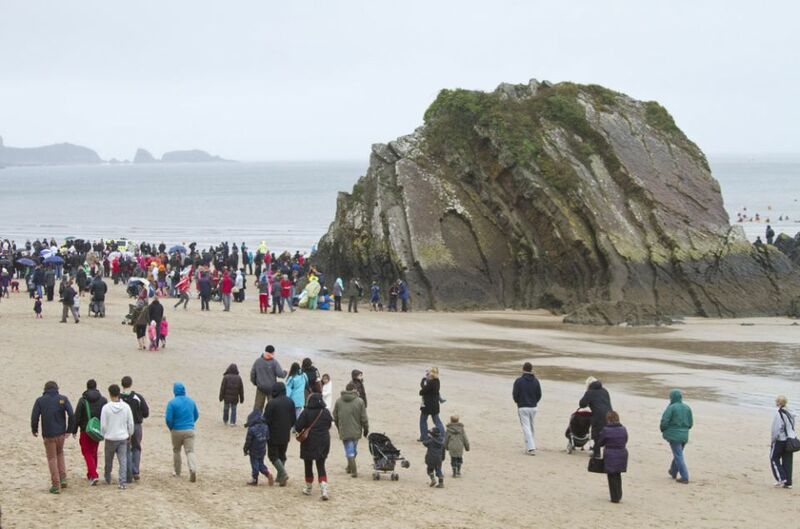 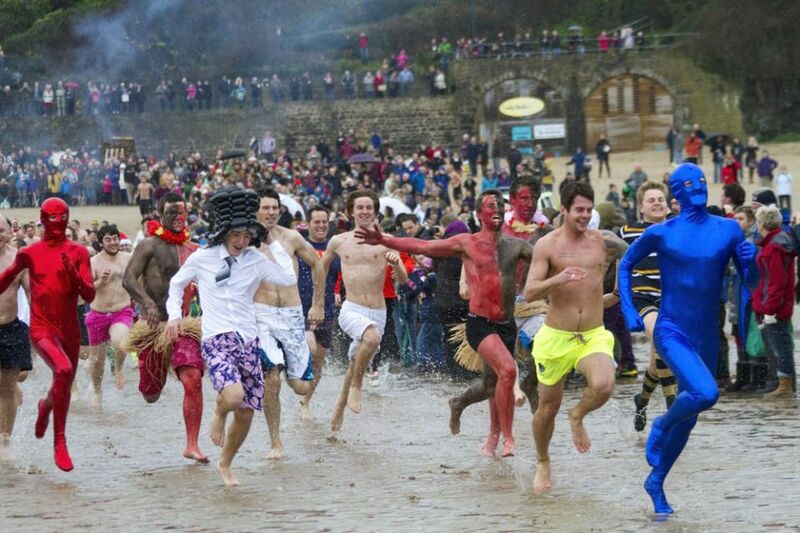 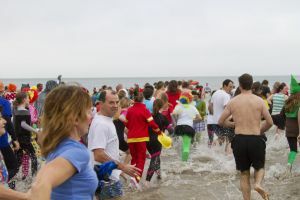 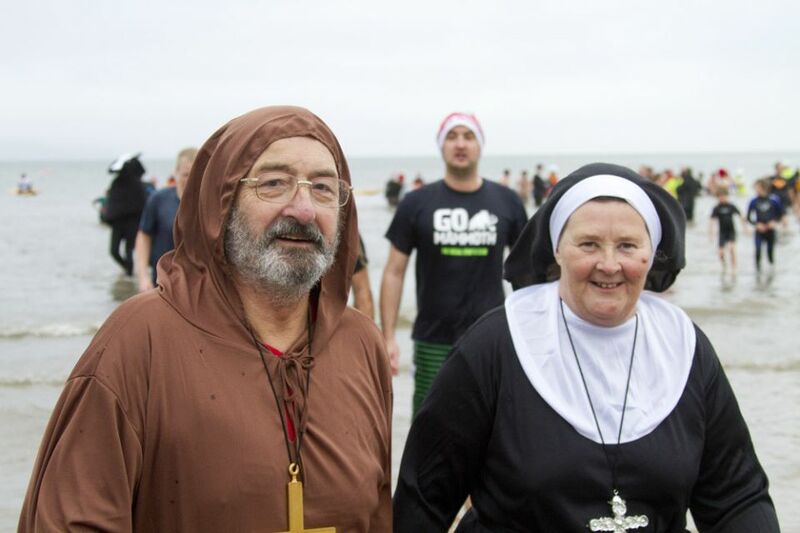 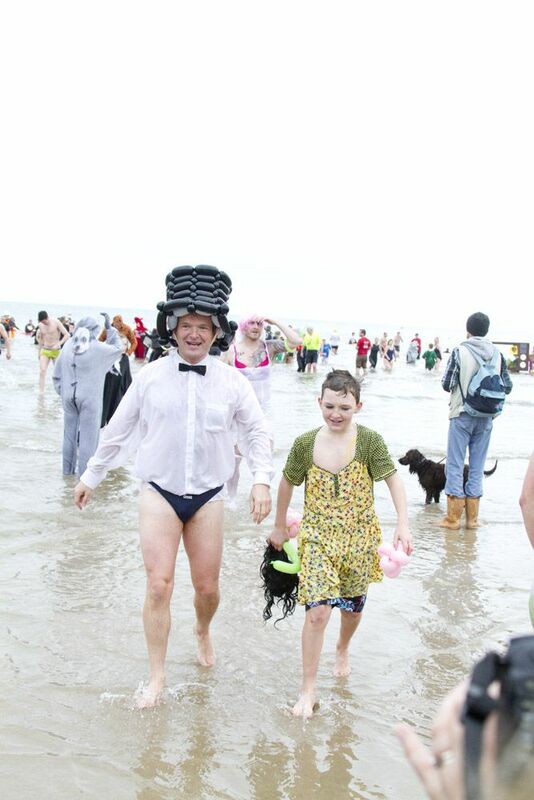 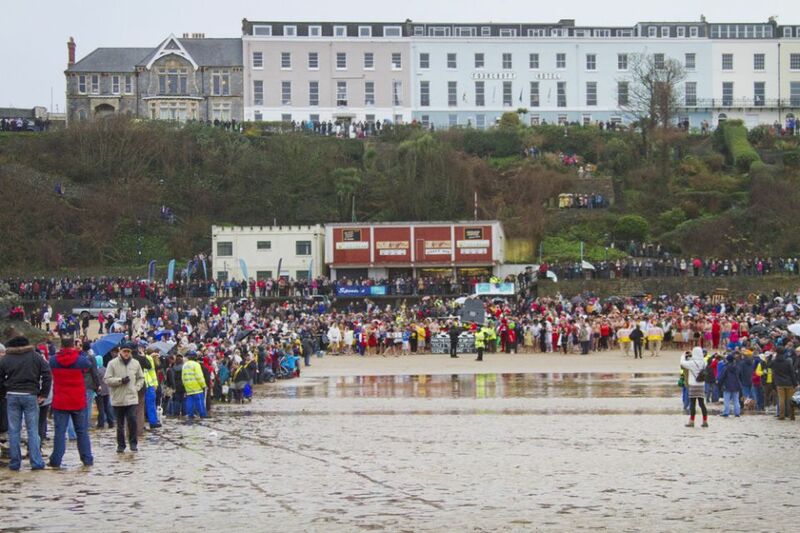 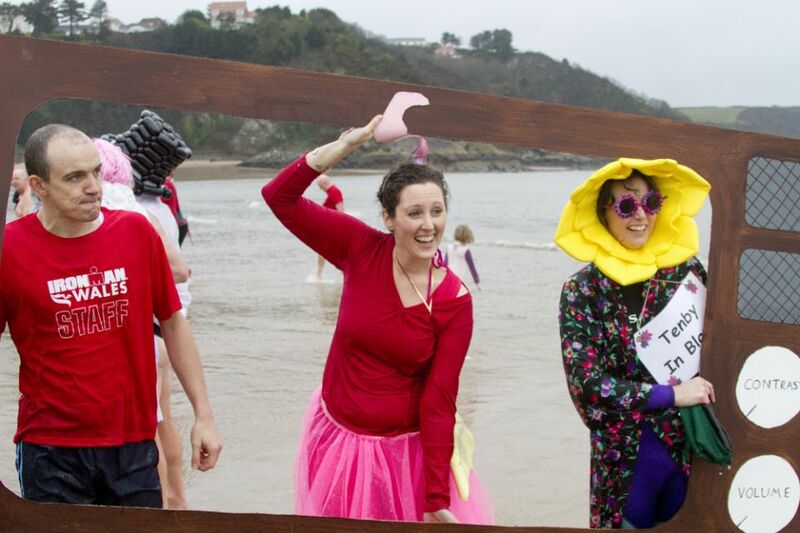 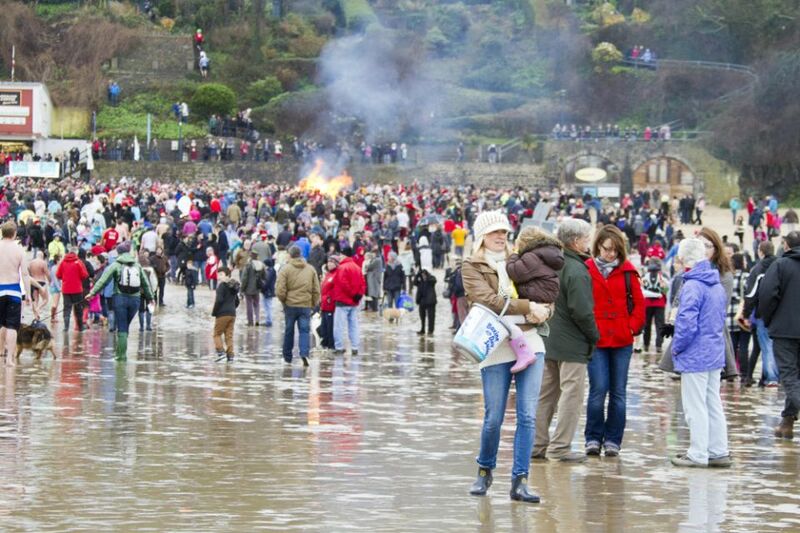 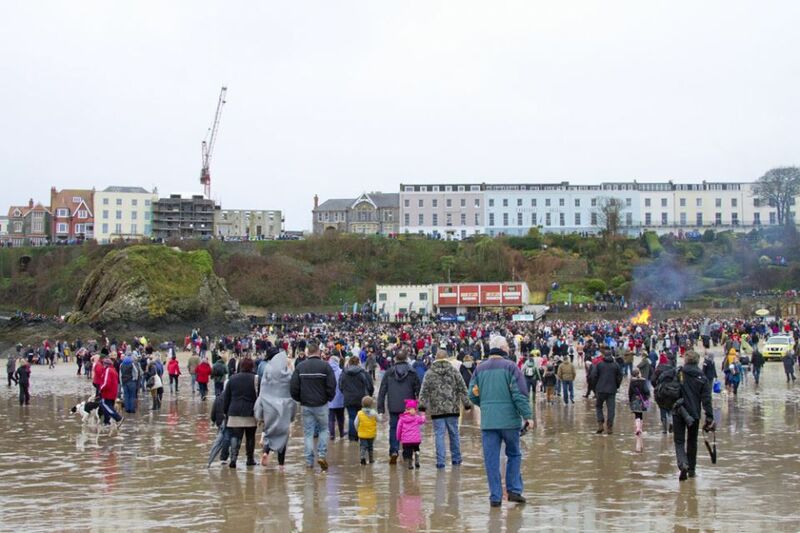 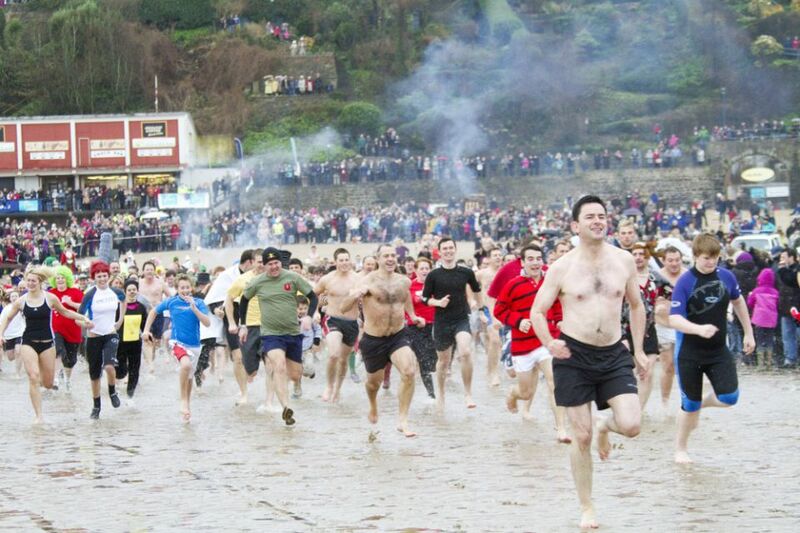 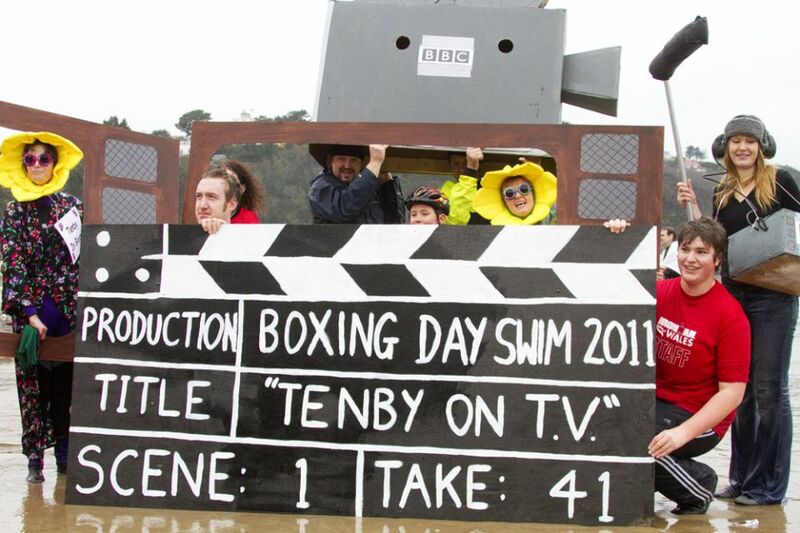 A RECORD number of bathers, many in fancy dress, took part in the annual Boxing Day swim in Tenby on Boxing Day. 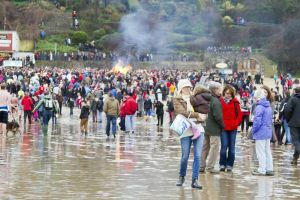 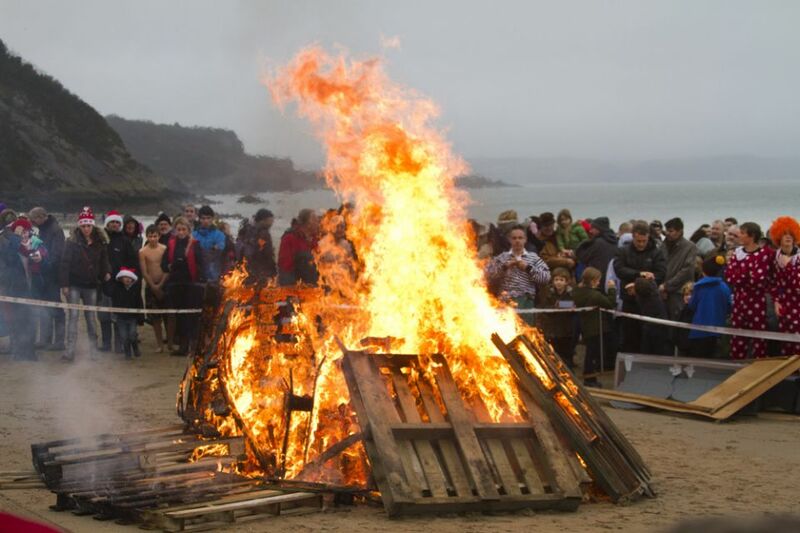 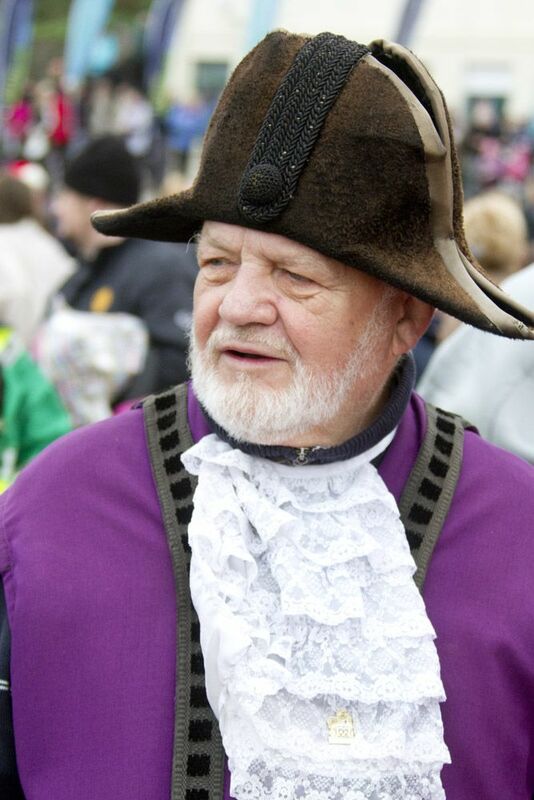 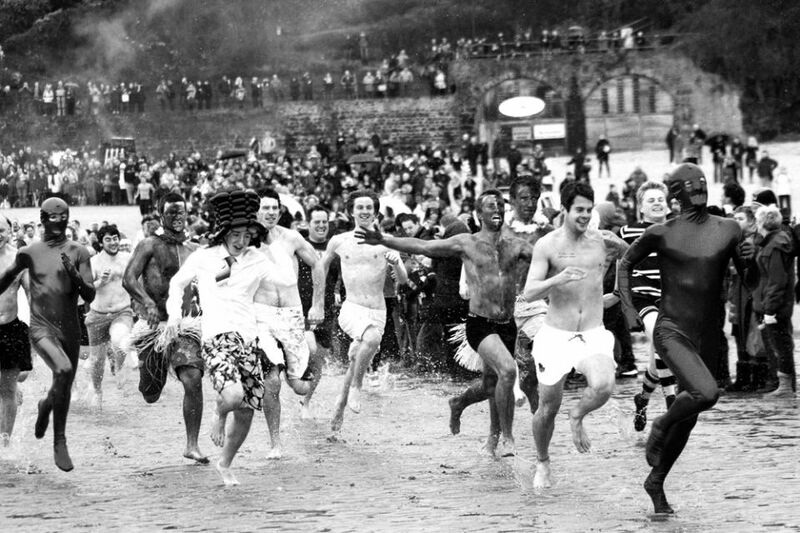 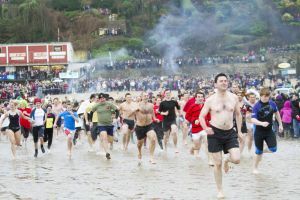 The traditional event, now in its 41st year, has snowballed into one of Wales’ festive highlights, attracting hundreds of bathers annually. 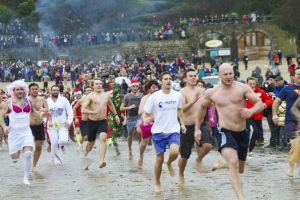 Even in the depths of last year’s chilling sub-zero winter, up to 350 bathers dashed across the town’s snow-strewn beaches to take the plunge. 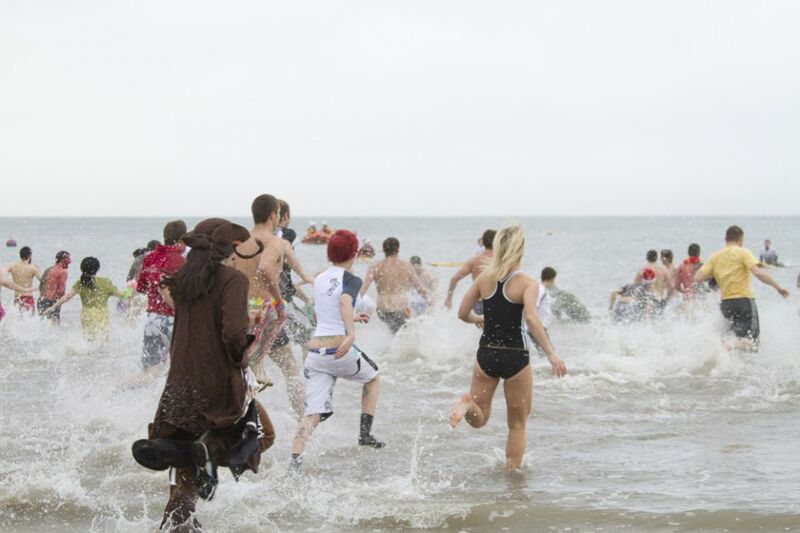 But Monday’s much milder weather saw more than 650 swimmers take part, raising thousands of pounds for charity. 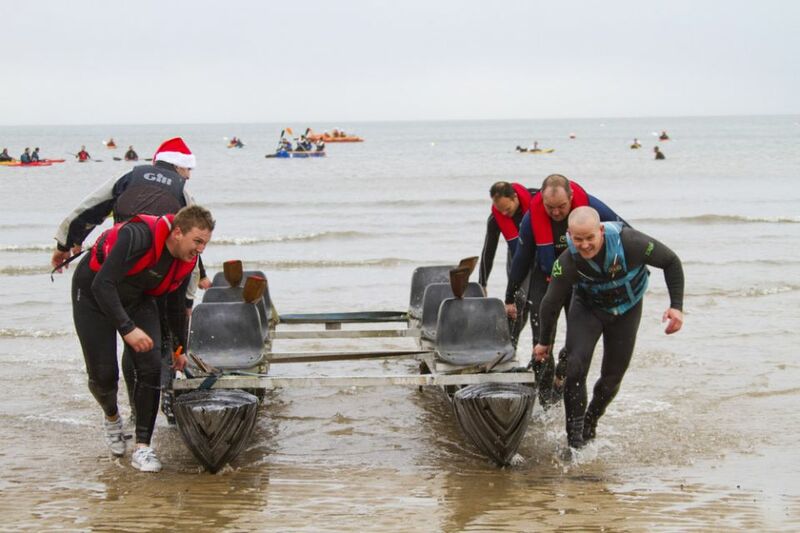 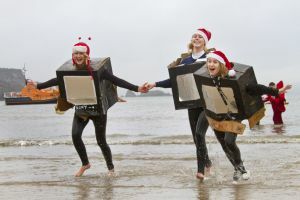 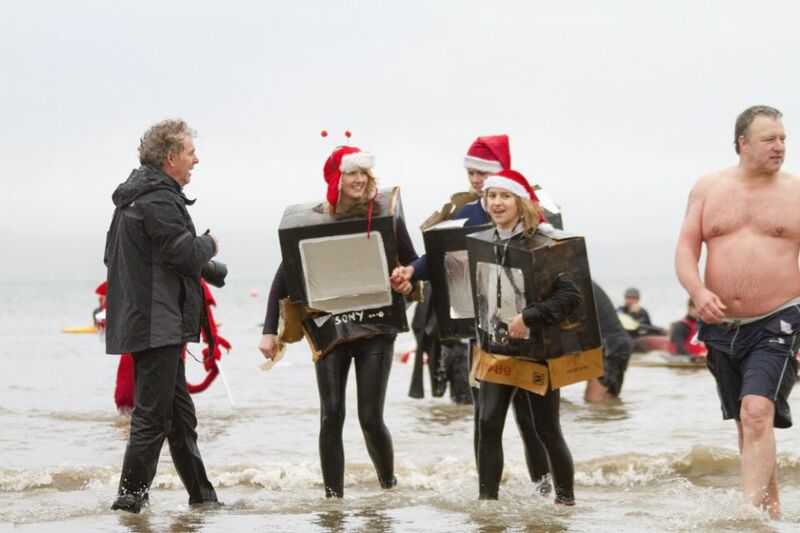 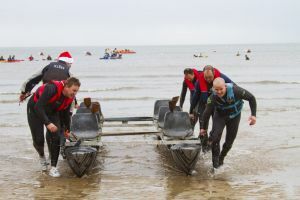 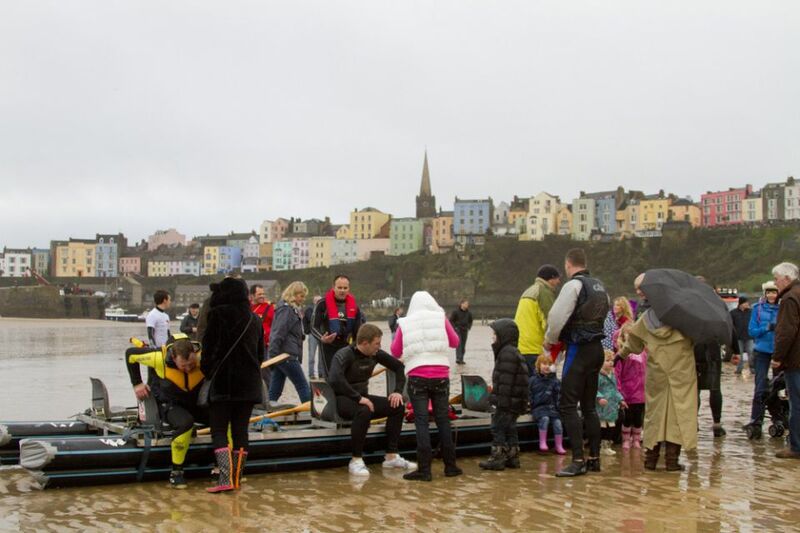 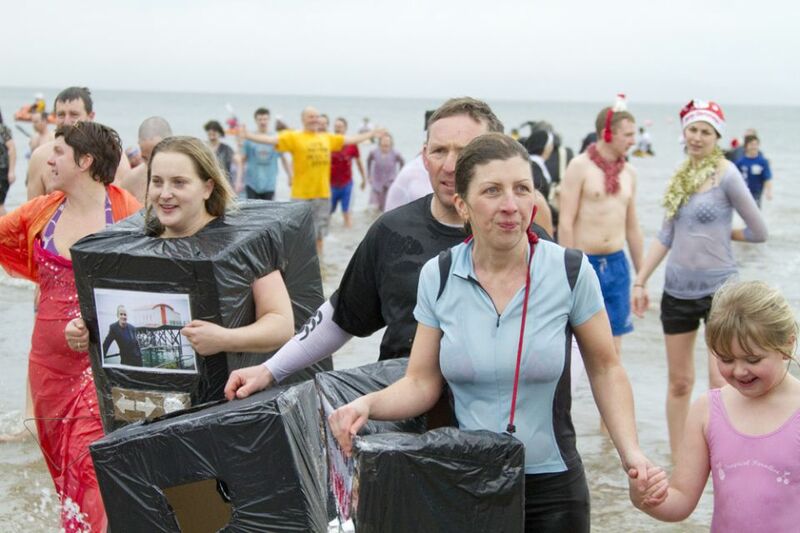 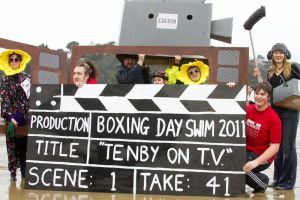 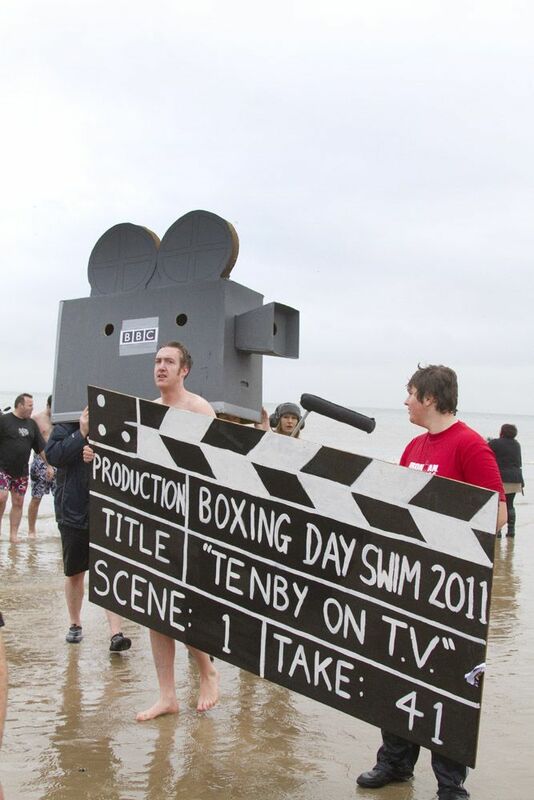 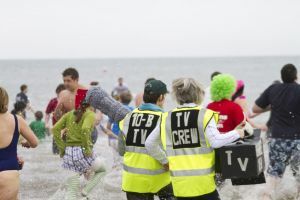 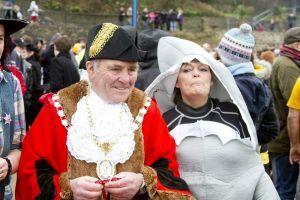 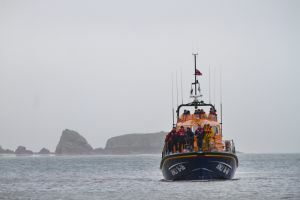 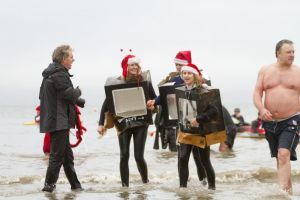 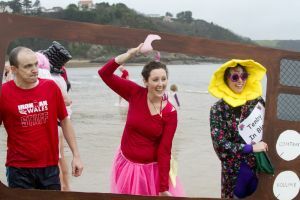 The fancy dress element are now dubbed “Tenby on TV” after their antics in the annual swim were featured in a television advert by Tesco which re-created traditional events across the UK for its Christmas advertising campaign. Charities which will benefit from this year’s swim include Pembrokeshire Cancer Support, Cruse Bereavement Care, Hafan Cymru and the Tinker’s Hill Bird of Prey and Swan Rescue Centre at nearby Amroth.